A glass in your hand, aromas in your mouth, some terroir hints in the conversation…Wine is all of a culture around here! Bourboulenc, Grenache, Syrah, Marsanne, Mourvèdre, Viognier, Cinsault, Roussanne…the names of our wines are singing under the sun! Winesober or sober wines ? Red, white, rosé; fruity, light, full-bodied… A varied range of wines with distinctive aromas and flavours, promising pretty gold medals! 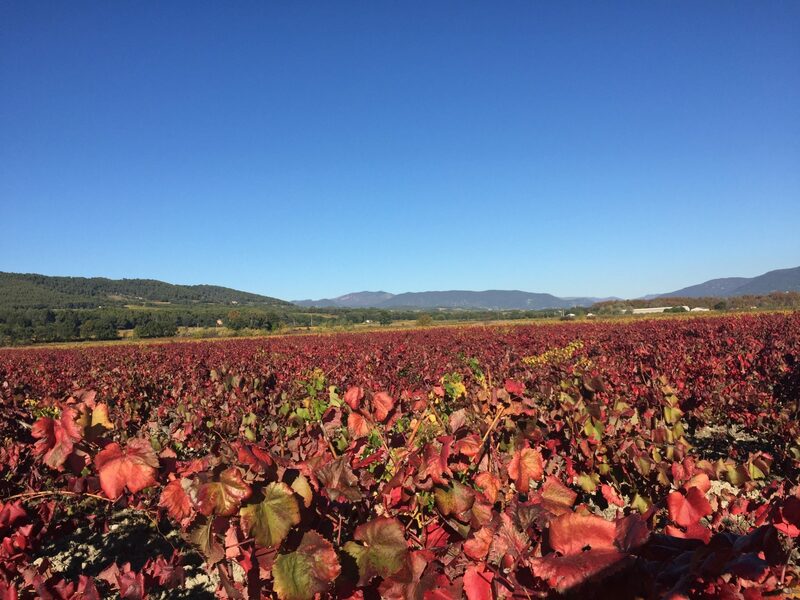 It is between hillsides and hills that the AOP (protected designation of origin) “Vinsobres” was born, a name similar to that of a vintage wine, who would have believed it? Freshness, finesse in its tannins, marked by great red wines, aromas of red fruits and spices, it earned the appellation in 2006! Several of our villages are located along the tourist route of the Côtes du Rhône. In our mountains we also produce a local wine, typical of high altitude lands, the PGI “Coteaux des Baronnies”. It is proud of our land and lends itself to it, with its label “Vignobles et Découvertes”! 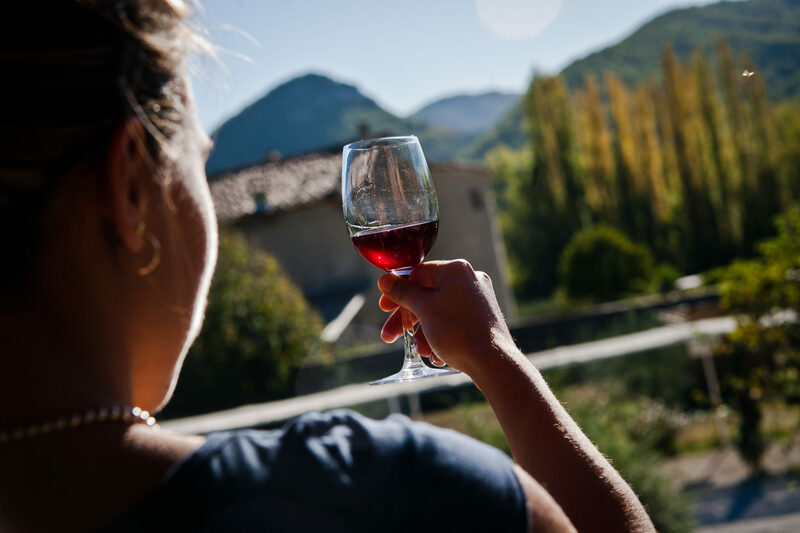 In this area labelled “Vignobles et Découvertes”, take advantage of weekends and short breaks to discover the vineyards of the Drôme provençale thanks to a wide range of carefully selected services and facilities.